Looking for a General contractor in the Clark County/Greater Portland area? 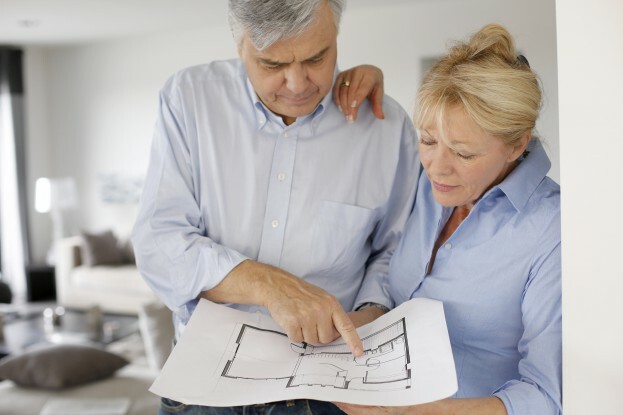 Are you planning an upcoming renovation or new construction project? Our company provides reliable general contracting services in the greater Vancouver, Washington and Portland, Oregon area. Our process eliminates the headaches that stem from trying to plan out all phases of a project. For many years, we’ve delivered superior results for our customers. Whether you’re adding a new master bath to your home or upgrading a kitchen to suit the needs of your family, our company gets the job done right the first time. Need a building contractor in Clark County or Greater Portland area? We are proud to improve the homes located in our local area. Our commitment to providing the highest quality service and workmanship is rooted in a deeper obligation to support our local community. Turn to our company when you want an experienced local contractor you can trust to give you the best results at the best value. The pride we take in project development and execution is evident in the excellent results we deliver. Our mission is to be a trusted partner to our clients, thoroughly and professionally managing the construction process in order to deliver a high value product, on time, within budget and to the satisfaction of the owner. Call us for an estimate on your next project. We’re ready to get to work on bringing your project to a successful completion.